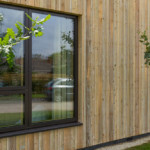 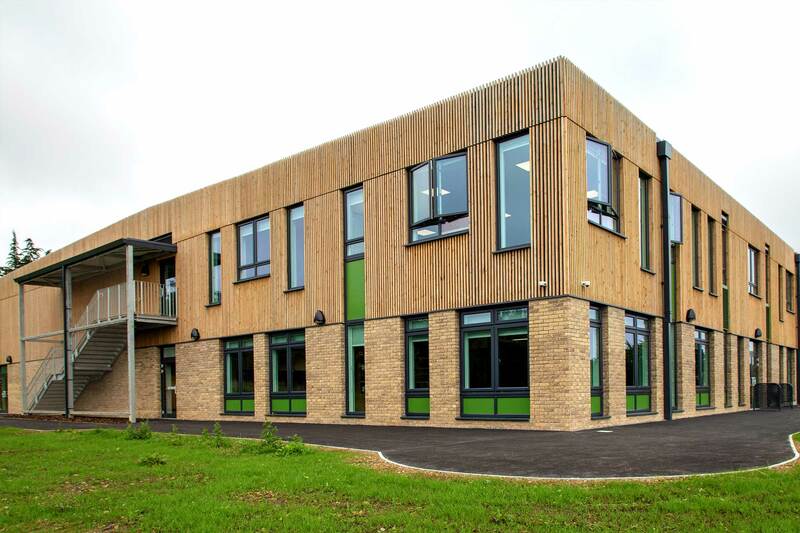 Product: Siberian Larch was supplied for this project in four different half lap profiles. 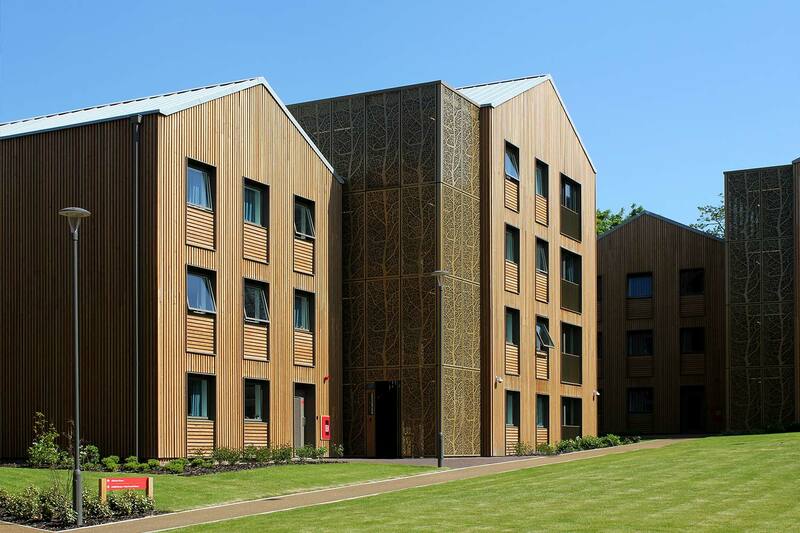 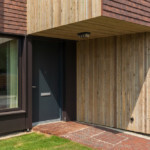 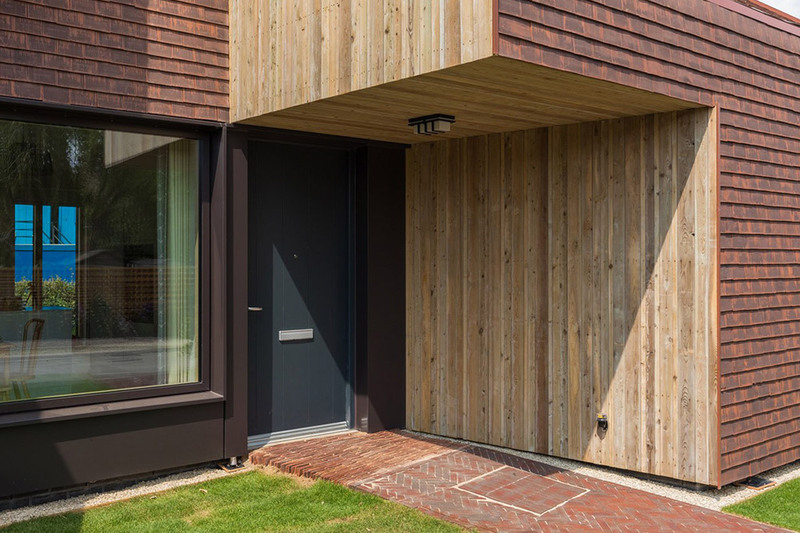 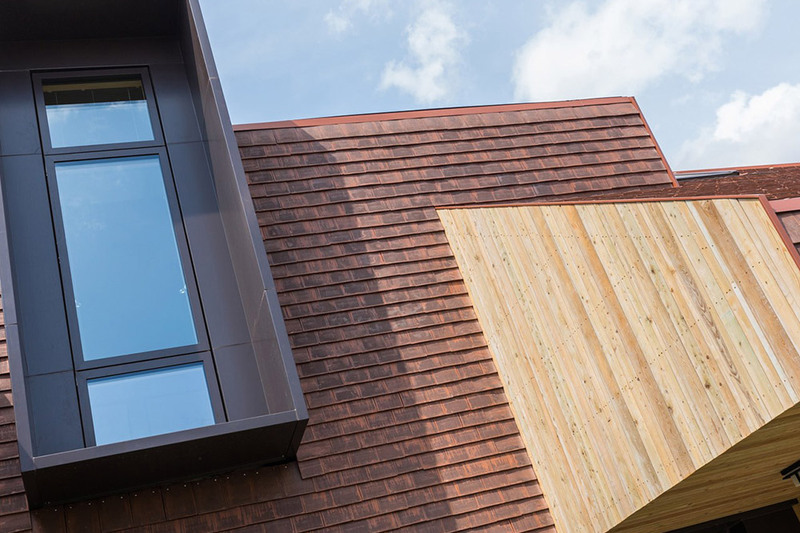 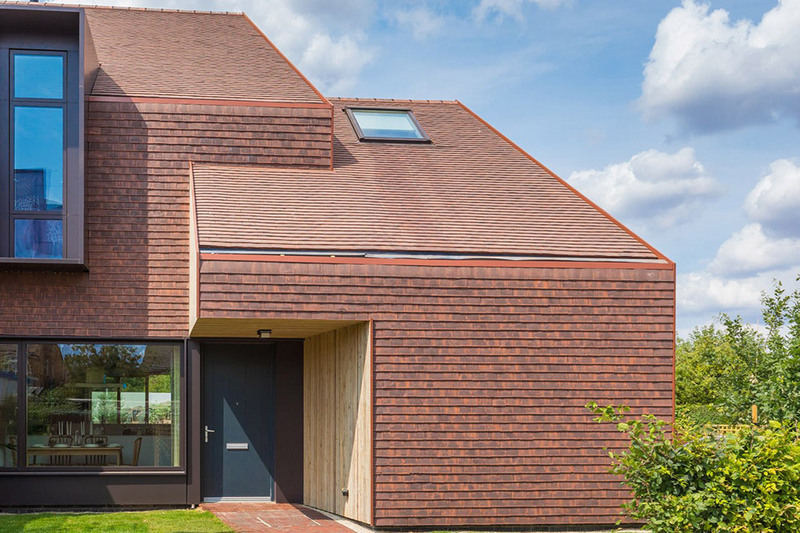 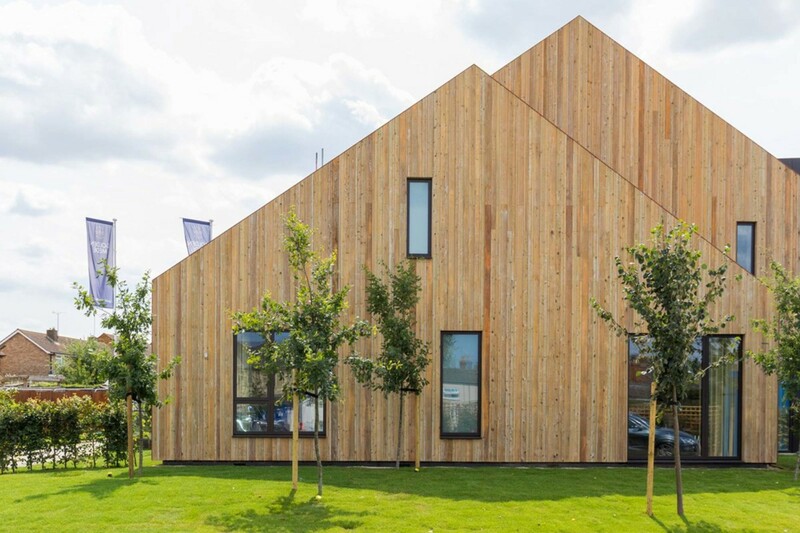 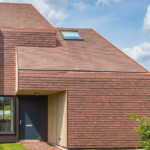 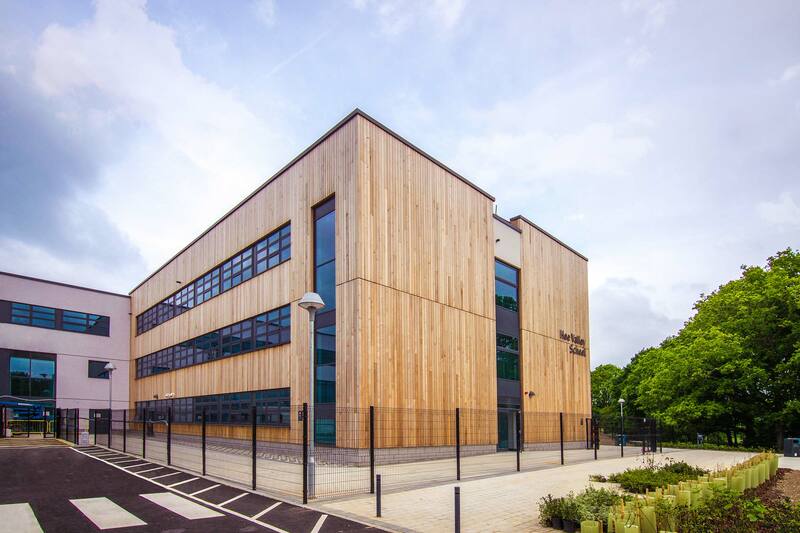 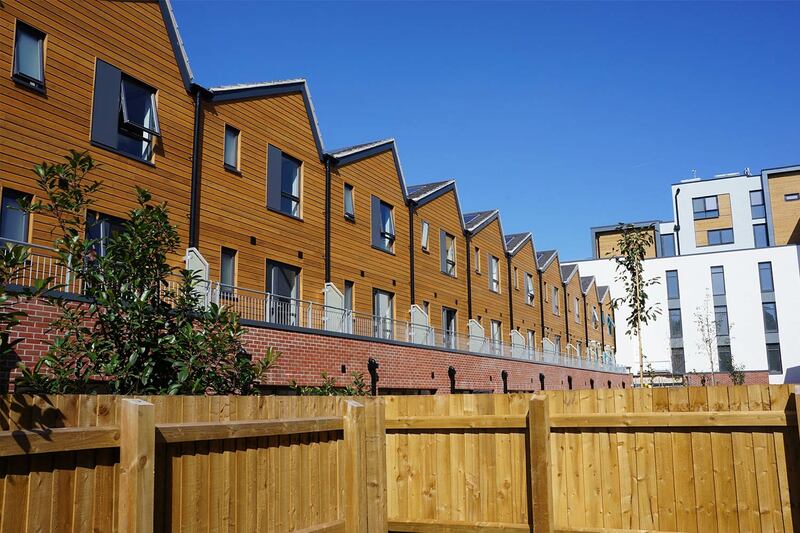 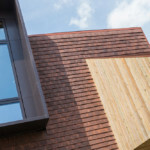 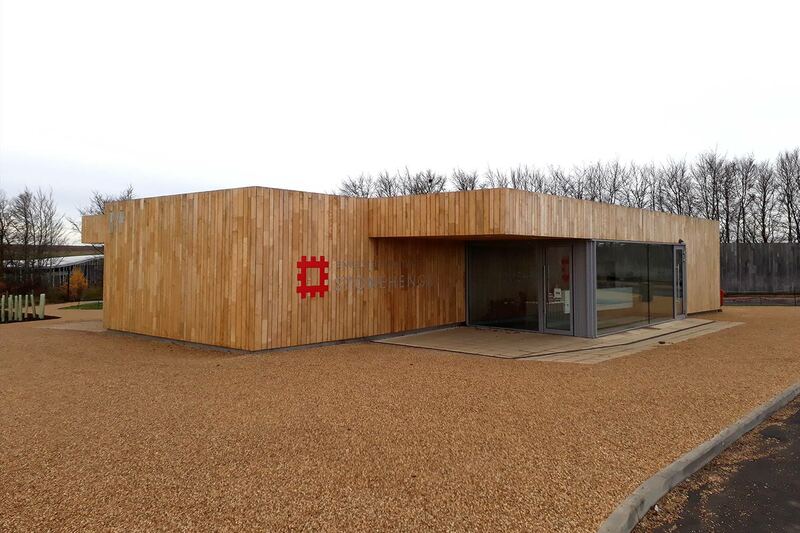 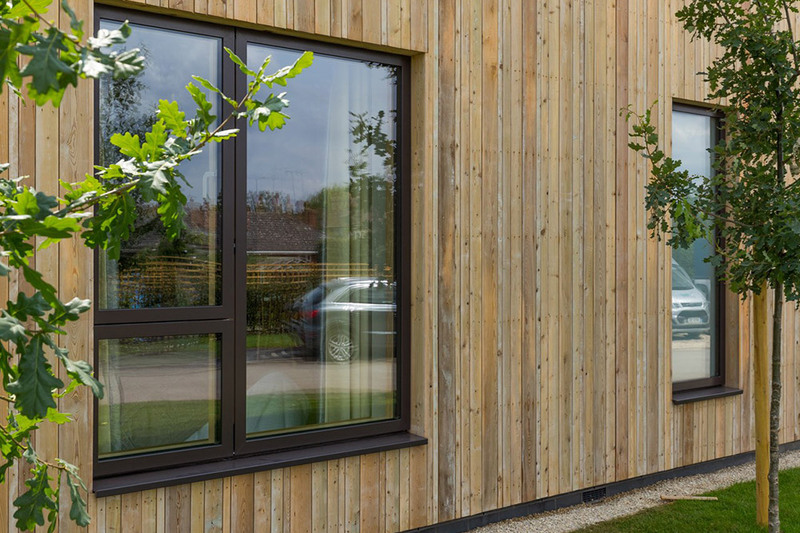 These four profiles of Siberian Larch timber cladding utilised standard widths of timber to retain the value from the timber, and reduce waste – whilst the different widths board create an interesting image over the vast areas of timber cladding. 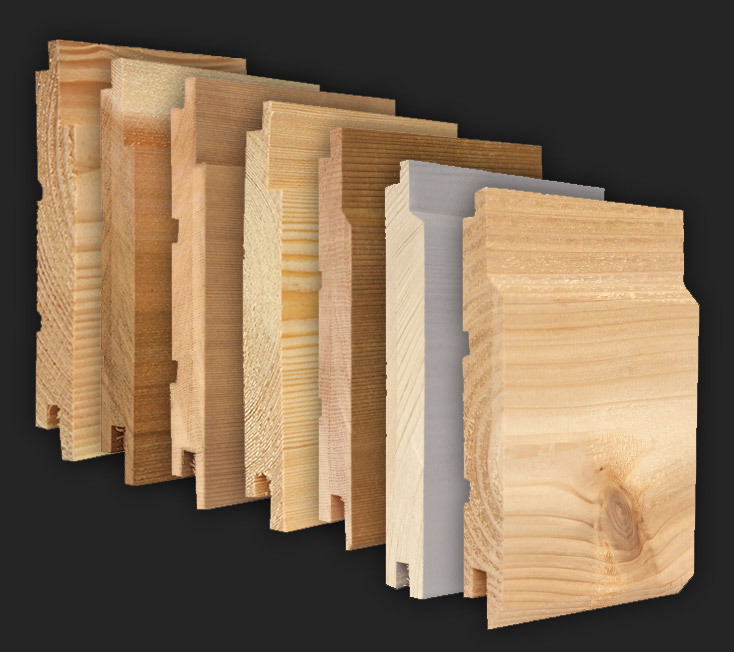 NORclad Grade B was supplied, offering a fair spread of knots, along with the distinctive grain of the species which can be seen across the images.